Questions like these are the reason why we spend a significant amount of time each year traveling around the country teaching people how to incorporate the magic of protocol and ritual into their relationships. The question we hear most often is Where Do We Start!? There are a number of things that we can teach you very quickly that you can put into practice immediately that will make a world of difference in both the longevity and the grace involved in your protocols. It is our pleasure to finally be able to put this information into the hands of the select badasses that are interested in taking their relationships to the next level!!! 2. If yes, if there was a process to enhance your state of mind and elevate your level of satisfaction in your relationship, would this interest you? 3. And if you knew this process only took a few sessions of practice, but could benefit you for the rest of your life..would you make time for it? 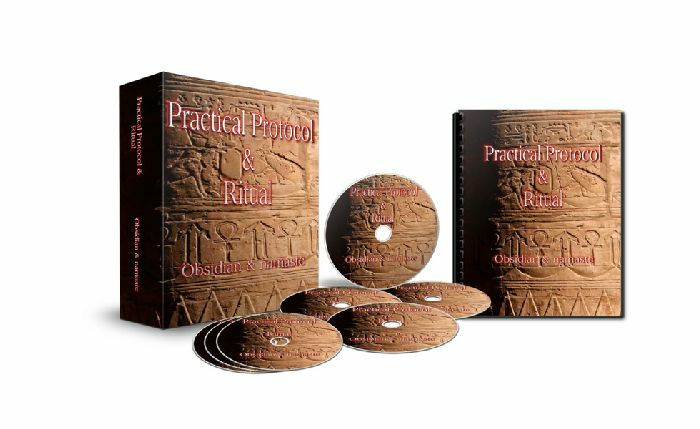 -Learn the secret of surprising ways to incorporate protocol and ritual into your relationship at zero cost - using household items you already have. -Enjoy the convenience of accessing the program any time of day or night - no matter how busy you are. -Dominants - the knowledge and security of enjoying a never-ending stream of excellent ideas and practices that can recharge and deepen your power exchange relationship. -Experience the beauty and pleasure of having a literal ‘secret language’ that the two of you can share in any social situation - you will never have to ‘put your power exchange relationship on hold’ again around non-lifestyle people. -Secret protocol based upon ancient principles that uses your personal energy field to infuse your food with health and vitality!!! -Uncover the hidden feedback loop that feeds both Dominant and submissive that is activated through the use of Protocol. -How to eliminate guesswork and uncertainty using the pleasure principle. Learn how to use Protocol and Ritual to take your relationship to the next level. Free Members Only webinar on Protocol and Ritual to be scheduled later this year.